Nike Cross Nationals announced on Wednesday a new wrinkle into this year's version of its national event on December 1 in Portland, Oregon. 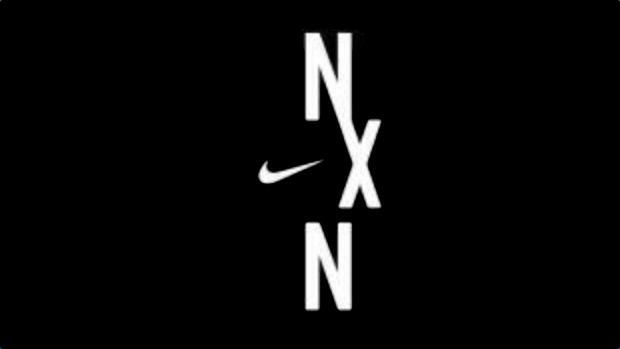 Five individual boys and five individual girls who do not automatically qualify through to NXN by one of its standard processes like an auto team or individual berth will get chosen by a committee on November 24 following the last Nike Cross Regional Meet. With this new exemption, a handful of athletes will be granted second-chances, which could potentially make the national race an even deeper meet in 2018. Qualifying for NXN is simple. In total, 18 teams from eight NXR meets and the California State Championships automatically advance through to the championship event at Glendoveer Golf Course in Portland Oregon. Four more wildcard teams are chosen by a committee across all nine regions following the last region. Individually, the first five championship runners of each region who do not factor into team scores are automatically granted advancement to NXN. The event began as Nike Team Nationals in 2004 before it morphed into the version it is today, with some of the nation's best athletes, in 2009. That change not only yielded nationally renown team championships, but also national-worthy battles at the front of NXN's races. This new inclusion could make NXN an even deeper championship. But the new rule change did not clarify how at-large athletes would be picked from a committee, or whether they would be chosen from a pool of sixth-place finishers, or whether the bids would essentially become golden tickets. More information to come. You can read Nike's press release here.